Where's The #@&%* Vin Number on a 1947 Lincoln Convertible?? 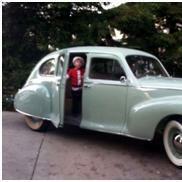 Planning To biuld 1939 Lincoln Zephyr coupe from ground up, need information!! !